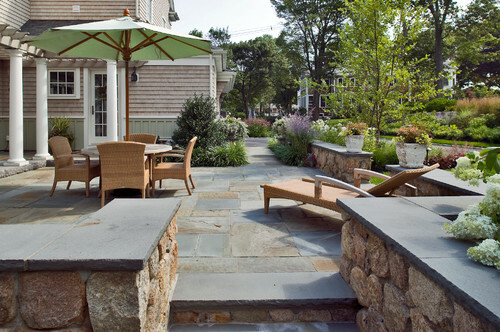 With temperatures on the rise, it’s time to turn your outdoor space into your favorite spot in your home. Whether it’s hosting backyard BBQs or just hanging out with the family, it’s important to make your outdoor living area luxurious and as livable as your indoor spaces. 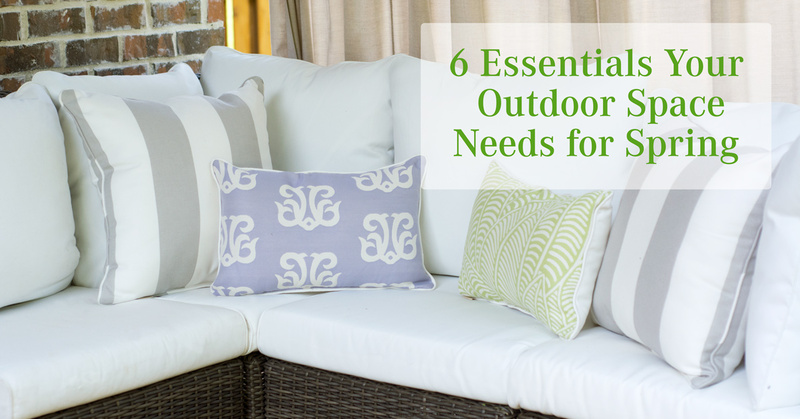 Here are six spring outdoor essentials to help make your deck or patio into your perfect spot. Since you’re going to be spending a lot of time outdoors, you will want a comfortable space to hang out in. 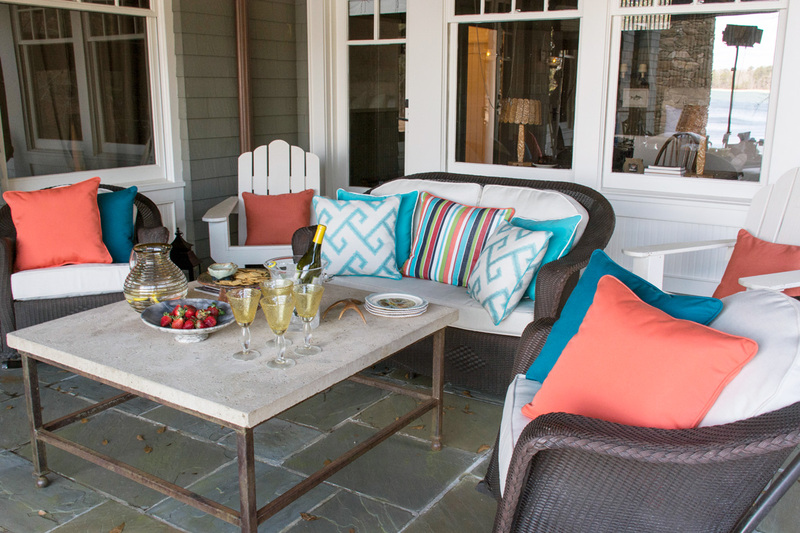 Cozy up your outdoor space with deep seating furniture to relax on so you never want to go inside. A large umbrella is a fun way to add something new to your outdoor space, but also benefits you with a functional purpose by keeping everyone out of the sun. Add an umbrella to your outdoor table and enjoy lunch outside in the shade! 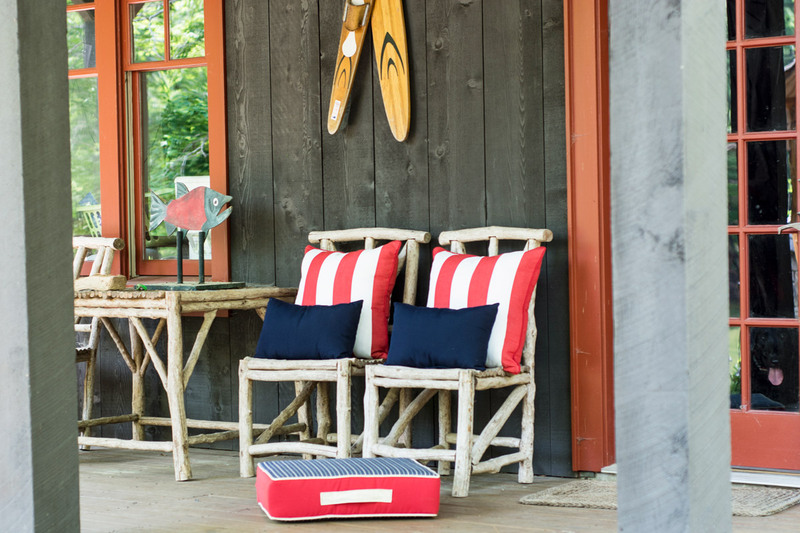 Comfy floor pillows can instantly create additional seating for your outdoor area. Be sure you get some with handles so they can easily be moved around! Plus, when you don’t need them outside, they’re perfect for indoors, too. 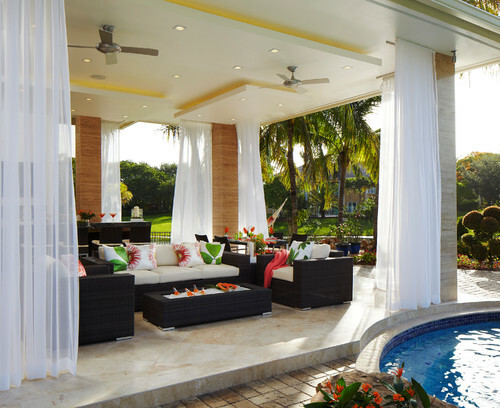 Outdoor draperies are a great way to not only create privacy, but also to keep the sun out. 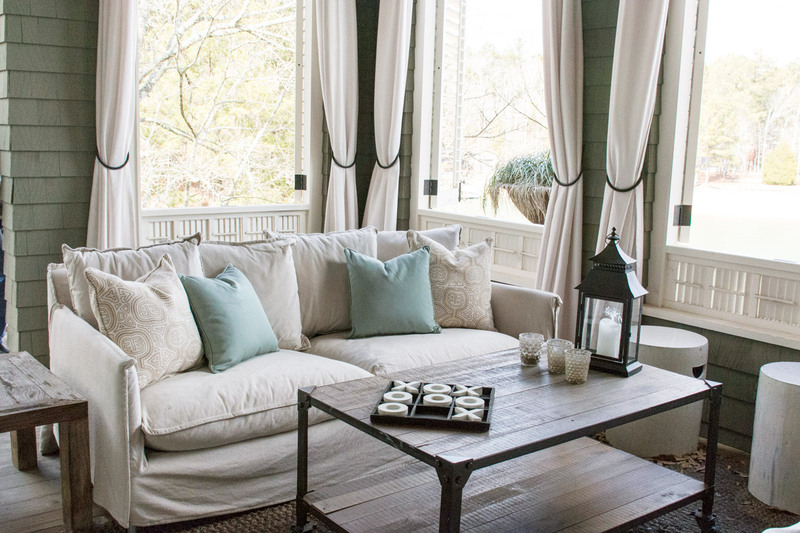 Hang drapes around the exterior parts of your patio so you can open and close them as you wish. During those long spring and summer days that too quickly turn into evenings, oversized lanterns are the key to keeping the party going while adding extra lighting. 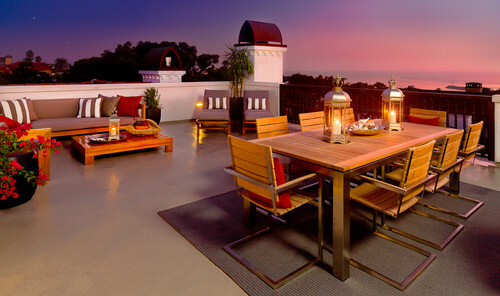 Combine different sized lanterns around different parts of your patio to create a warm ambiance. If you’re spending the day outside, you’ll need to be sure everyone stays hydrated. Keep a portable cooler outside and easily accessible to everyone. With so many fun coolers to find, make it a new part of your decor.